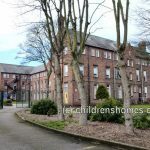 Manchester based Child Abuse Solicitor, Peter Garsden, has spent the last 22 years of his professional life supporting survivors of child abuse. His efforts have not been missed. 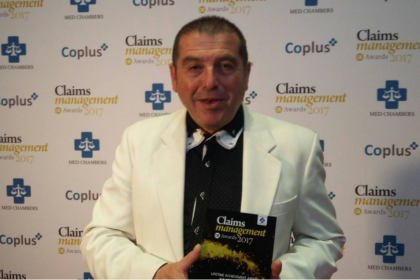 He has been awarded the Lifetime Achievement award at the Claims Management Awards. 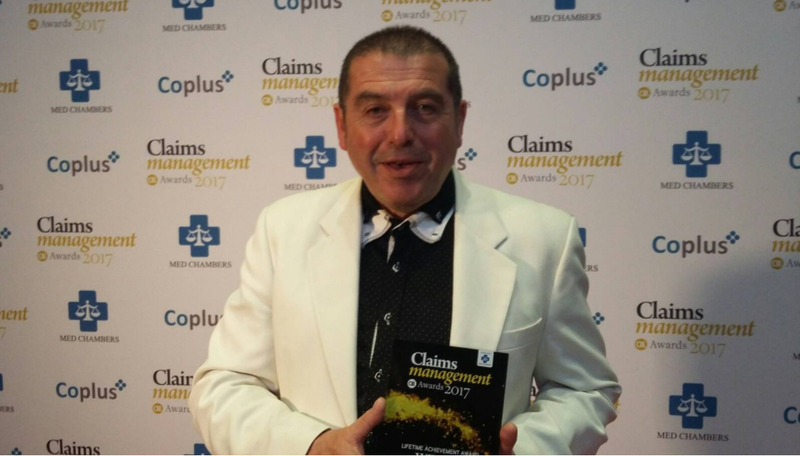 The Claims Management Awards was set up to celebrate the successes of those organisations that have shown outstanding commitment to their clients. 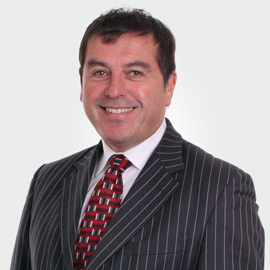 Peter Garsden began his career as a solicitor in 1981. 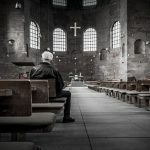 13 years later, in 1994, he turned his efforts to providing the much needed support for abuse victims. He has been fighting for survivors’ rights ever since. 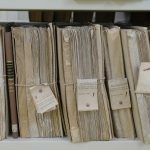 In 1997, Peter helped to set up the Association of Child Abuse Lawyers (ACAL), an organisation of compensation lawyers dedicated to improving standards of advice that is given to survivors of abuse. Peter is now the President of ACAL. Since setting up ACAL, Peter’s work has been recognised through other awards such as Solicitor of the Year in 2015, Lawyer of the Year in 2014, Law Firm of the Year in 2014 and Legal Aid Lawyer of the Year in 2014. The majority of the awards from last night’s celebration were decided via nominations from workers within the sector. However, the Lifetime Achievement award is solely chosen by the judges of the ceremony. This is a prestigious award and recognises the enormous effort that Peter has put into each and every case over the last 30 years. This award is a celebration of what has been done, but with abuse claims still coming in their droves, Peter is far from finished.